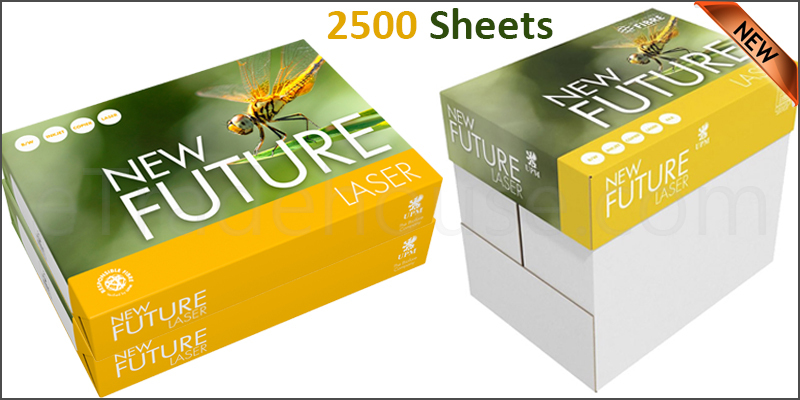 2500 Sheets / 1 box of 80gsm Budget paper. Quality economy office paper, with good whiteness and opacity. Perfect for mono printing on copiers and laser printers.